National Plan For Vacation Day is January 29, 2019. Be part of the day (#PlanForVacation) by booking direct through owners and save money! Booking directly with an owner will save travelers hundreds of dollars on their next vacation. It’s a fact! NEW YORK, NY, January 15, 2019 /24-7PressRelease/ — One such business where travelers can rent directly from owners is NewYorkRentalByOwner.com. It’s the fastest growing regional listing site in New York State. 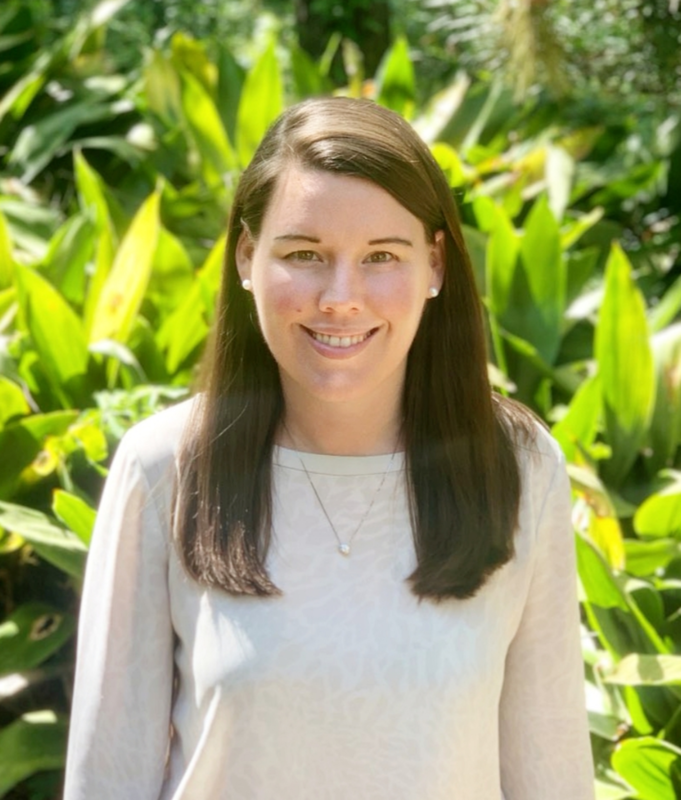 We recently caught up with founder Melissa Palmeri to ask her about her site. “Travelers save up to 20% when booking their New York Vacation Rentals through our site. We have a large selection of lakefront cabins, beachfront cottages, rentals for large family gatherings or cozy romantic trips and a growing number of “off-grid” rentals. We also have accommodations for wedding gatherings. Our inventory expands throughout New York State,” says Ms. Palmeri. NewYorkRentalByOwner.com partners with many local tourism boards and chamber of commerce. Supporting local tourism is important to Ms. Palmeri. She’s lived in New York her entire life and loves the state and all that it has to offer. Her business is growing and word is getting out on saving money. Homeowners and travelers want an alternative to the high fees they pay to the large big box sites. “We are currently preparing for an extremely busy spring and summer booking season. Our site traffic has been increasing daily and we are actively seeking vacation rental owners to list their property to help meet the demands of our travelers. As an incentive, we are offering owners a 25% discount on any upgraded subscription (further discounts on 3 or more properties)”. 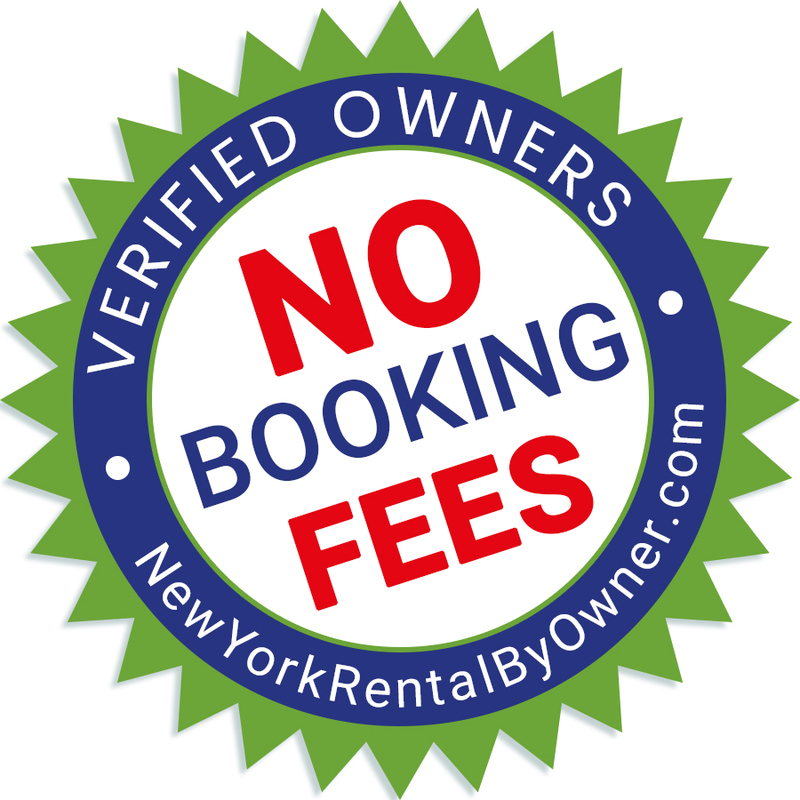 To find out more about the New York Vacation Rentals site, please visit NewYorkRentalByOwner.com (NewYorkRBO.com) or call Melissa Palmeri directly at 631-946-7800. You can also join their growing social media platforms on Pinterest, Instagram and FaceBook to view featured active listings.